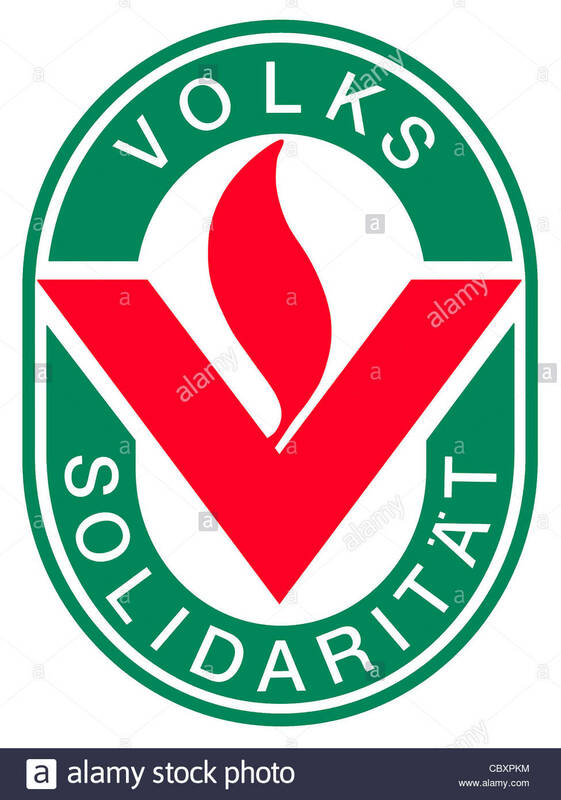 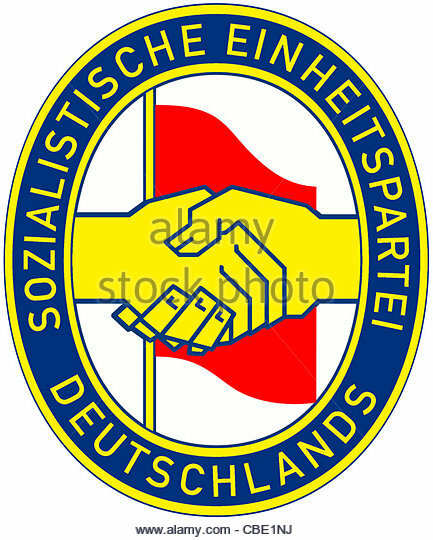 Logo of the Welfare organization 'Volkssolidaritaet' of the GDR. 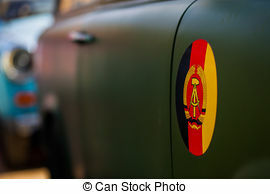 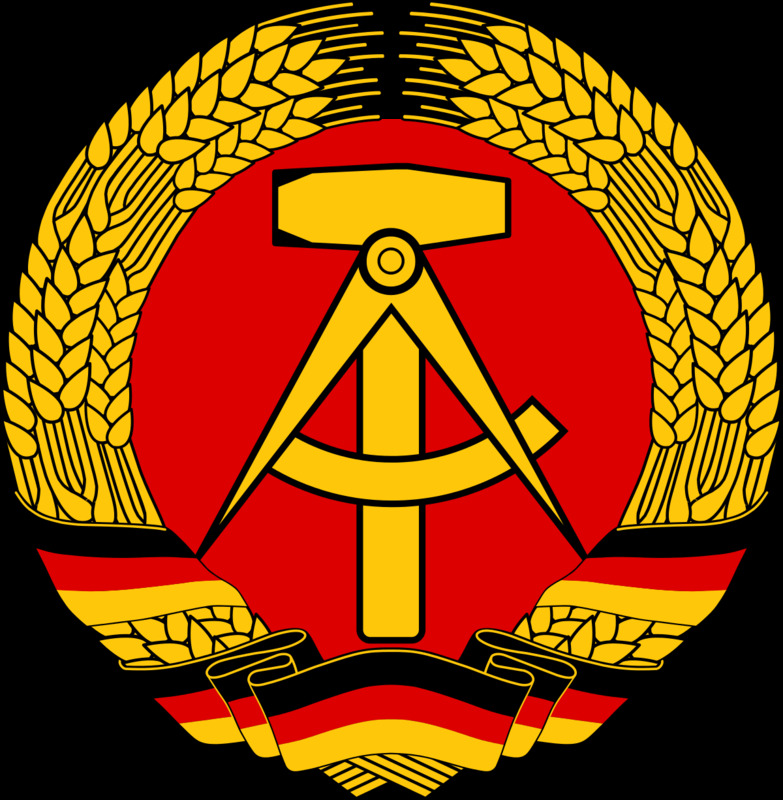 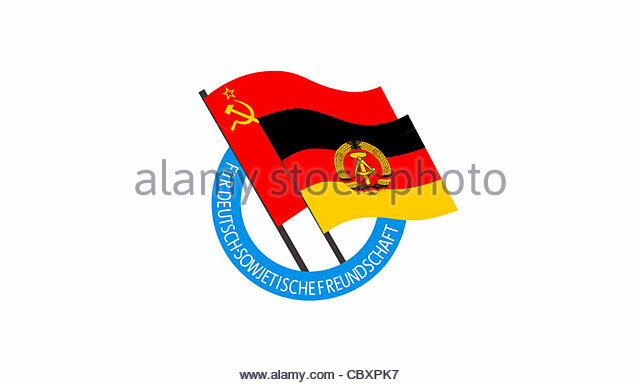 National emblem of the Air force of the National People's Army NVA of the GDR. 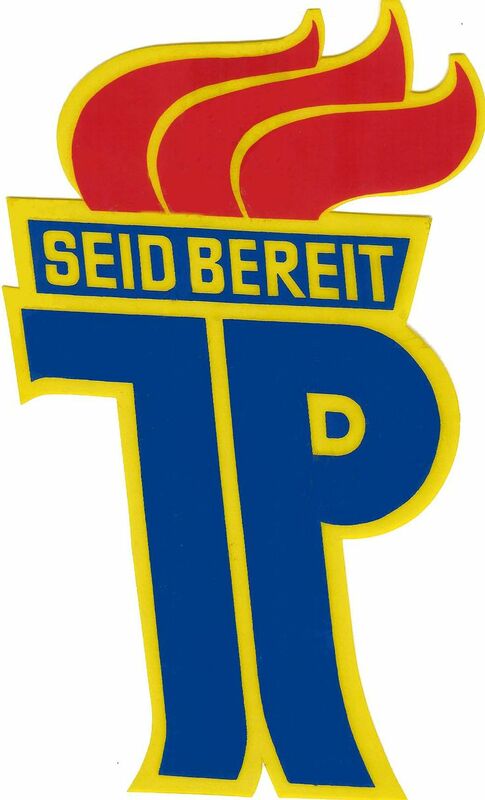 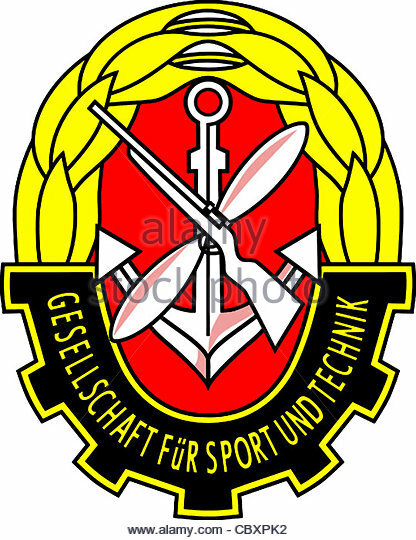 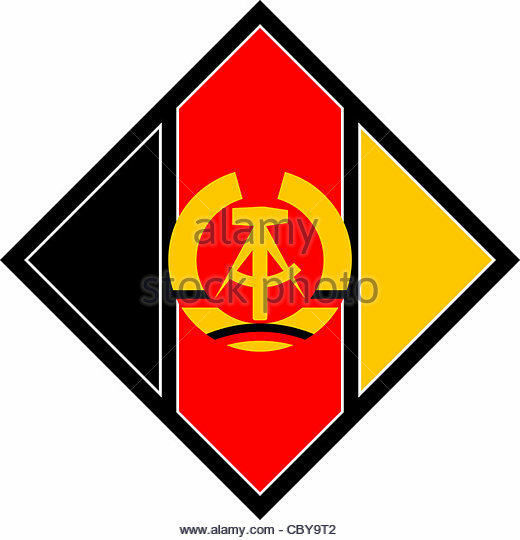 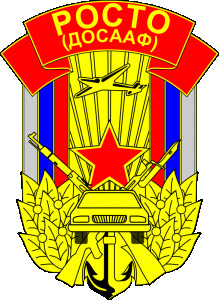 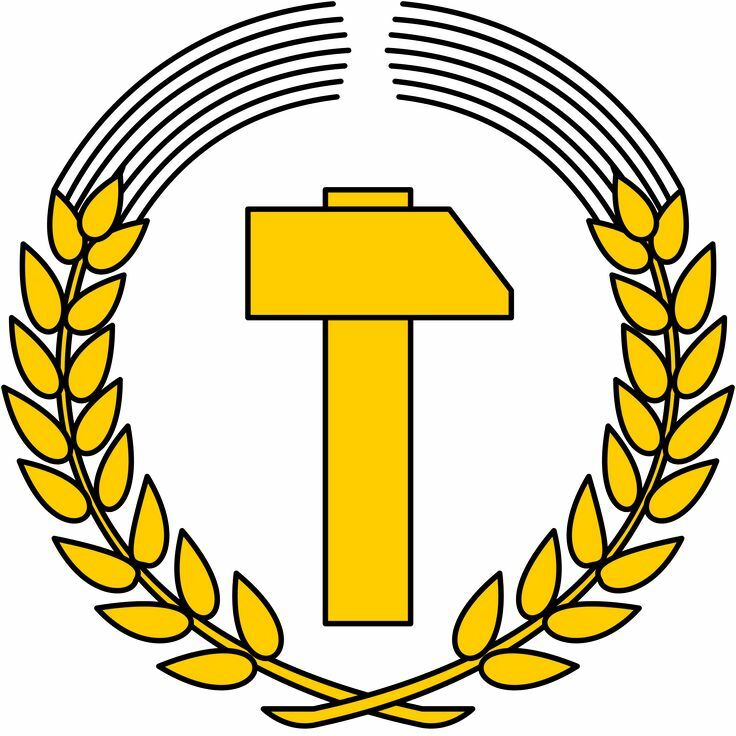 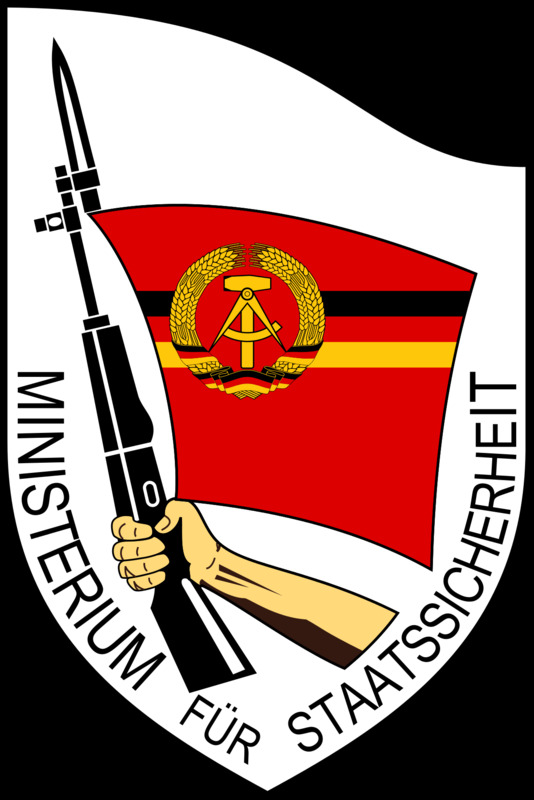 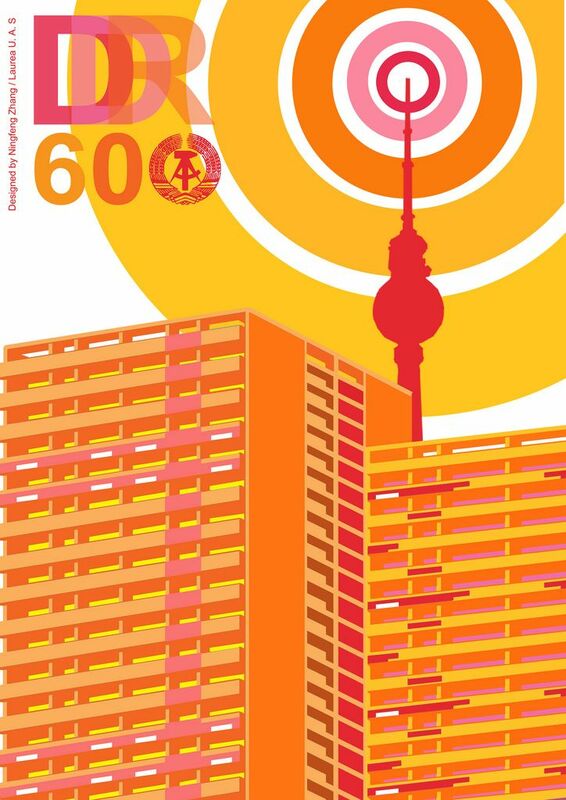 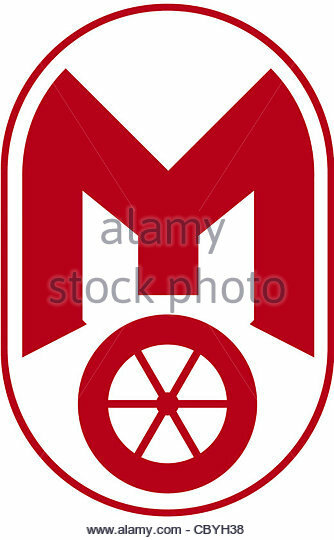 Logo of the quasi militaristic youth Organization for sports and technique GST of the GDR. 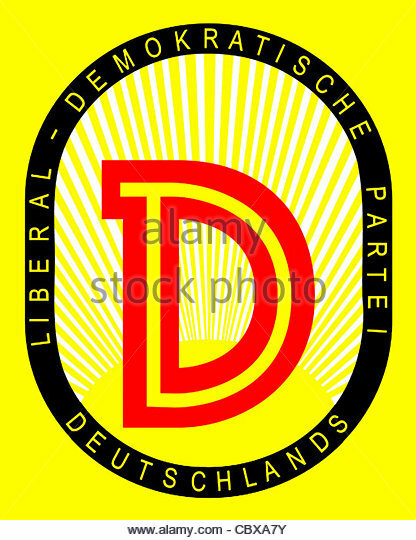 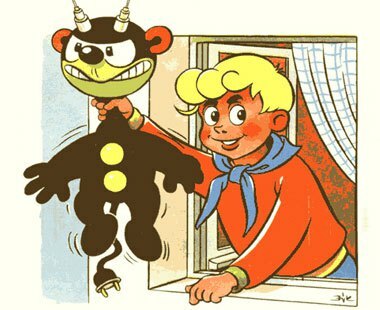 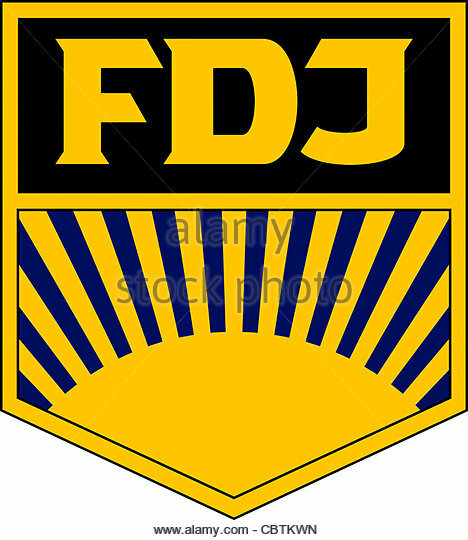 Logo of the GDR youth organization 'Freie Deutsche Jugend' FDJ. 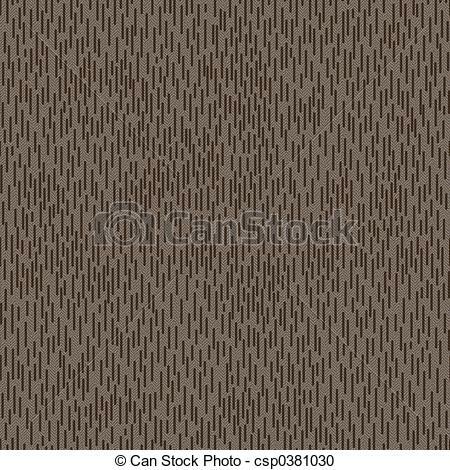 Seamlessly tileable NVA (ex-GDR army) camo pattern.